Recorded at Brixton Academy on December 4 and 5 2008, the DVD highlights a full live set directed by Paul Caslin. Caslin was recently nominated for a Grammy in the Long Form Music Video category for his work on Rihanna’s ‘Good Girl Gone Bad’ DVD release. 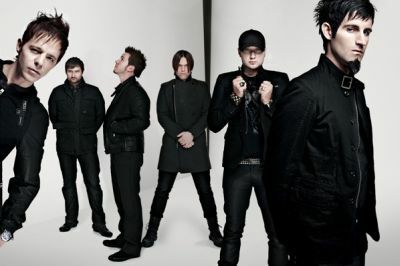 An added feature in the shape of an eighty minute audio CD of the Brixton gigs makes for an essential purchase for Pendulum’s devoted and ever growing fan base. Aside from the standard DVD / CD release, ‘Live At Brixton Academy’ will be also be available as a single DVD / deluxe double CD package that will be sold exclusively through www.pendulum.com as well as an iTunes exclusive format. Further details of both the deluxe version and the iTunes format of ‘Live At Brixton’ will be announced soon.